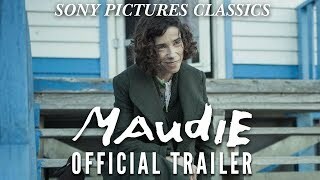 Maudie streaming: where to watch movie online? 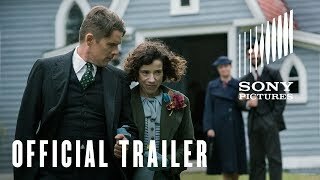 An unlikely romance in which the reclusive Everett Lewis hires a fragile yet determined woman named Maudie to be his housekeeper. Maudie, bright-eyed but hunched with crippled hands, yearns to be independent, to live away from her protective family and she also yearns, passionately, to create art. Unexpectedly, Everett finds himself falling in love. 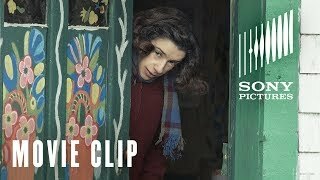 Maudie streaming: where to watch online? 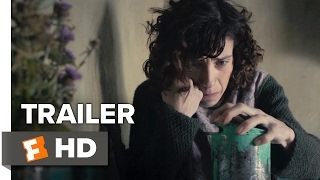 Currently you are able to watch "Maudie" streaming on Starz or buy it as download on Vudu, PlayStation, FandangoNOW, Google Play Movies, YouTube, Microsoft Store, Apple iTunes.